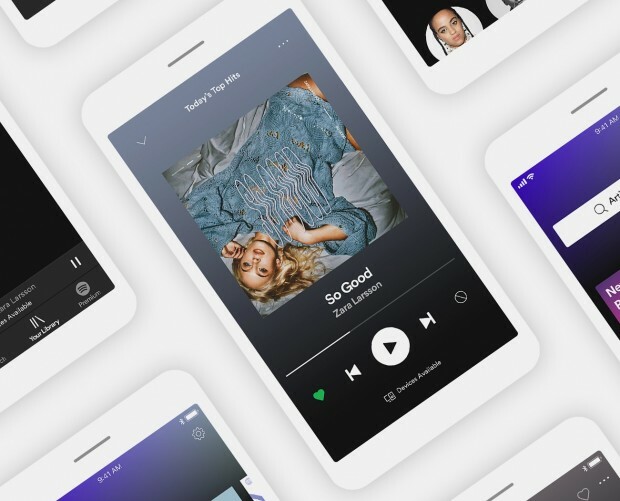 Spotify has launched Spotify.me, a tool which breaks down a user's listening habits into not just favourite artists and tracks, but metrics like positivity and energy, and how broad their musical tastes are. 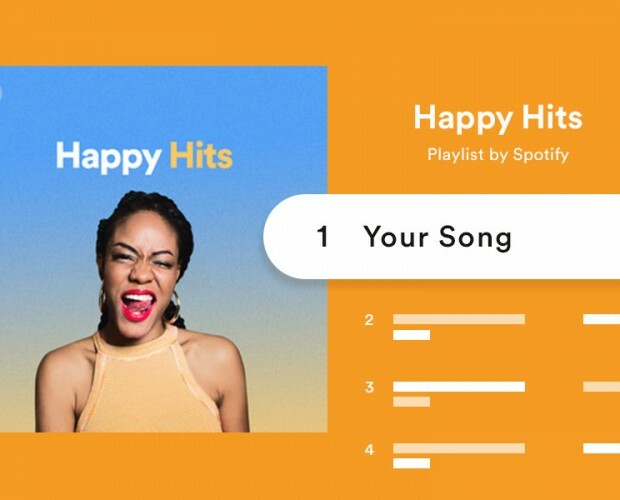 It's similar to the streaming service's annual year-end roundups and, like those, can be accessed by any Spotify user – but it's actually part of an exercise for brands. 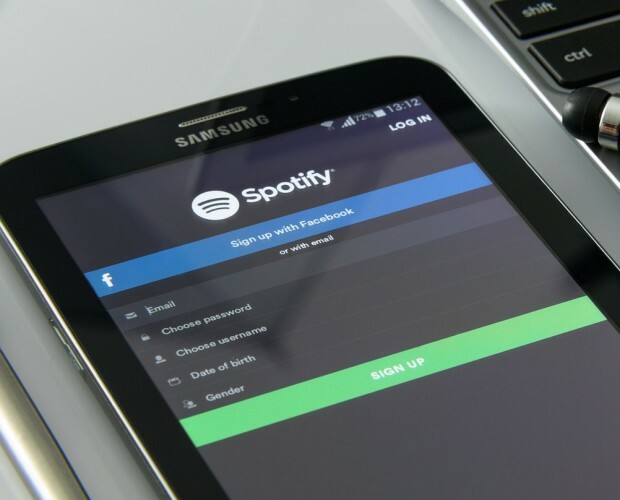 Spotify is grouping users by their 'streaming habits', which it believes can be used to learn more about the individuals "from their personality traits and brand sentiments to their purchase behaviours". 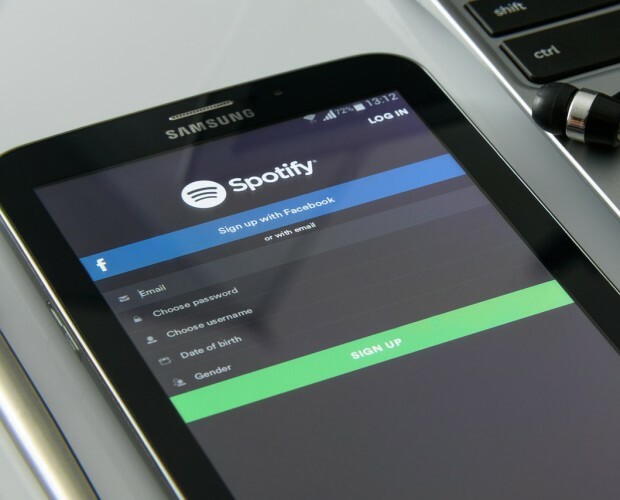 For example, it claims that 'reliable' streamers – those that mostly stick with music they already know – are more likely to recommend a brand to a friend, while their opposite numbers, 'explorers', are more likely to try new restaurants. 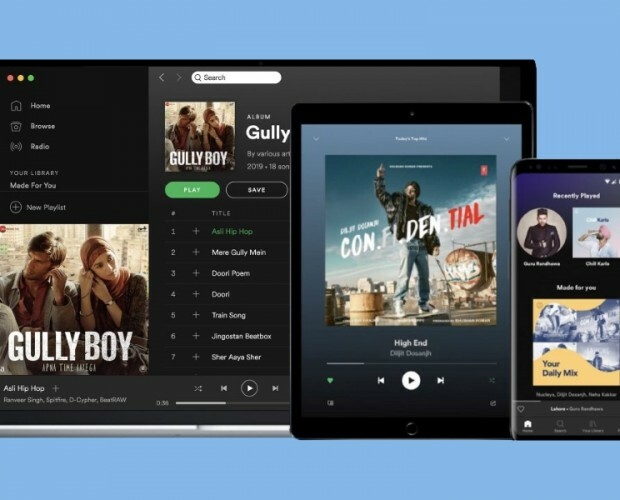 Meanwhile, 'loyalists' with a very tight music taste are more likely to make a purchase as a direct result of seeing an ad, and 'Curators', who create their own playlists, are more like to buy videogames. 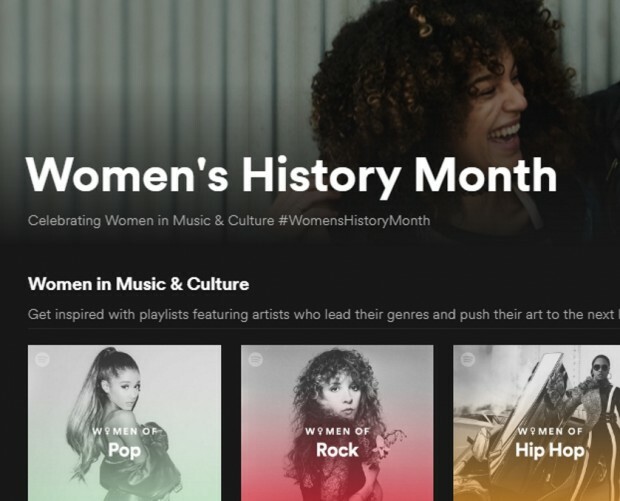 It has used these habits to build broader profiles, from Millennials to fitness enthusiasts, who can be targeted with Spotify ads. Oh, and because I know you're wondering – I'm a 'Partier' who tends towards positive, danceable and high-energy music. 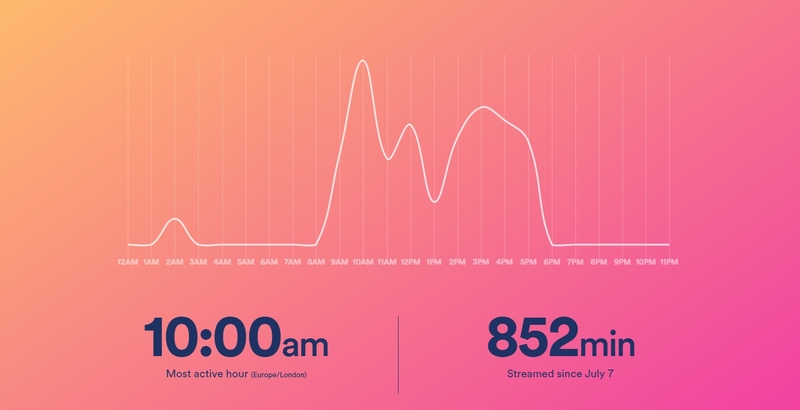 My favourite genre – Pop – accounts for 36 per cent of my listening, which makes me an 'Ecletic'.